Wing Hall is a family-owned Estate in Rutland, England's smallest county, in the heart of beautiful rolling countryside. 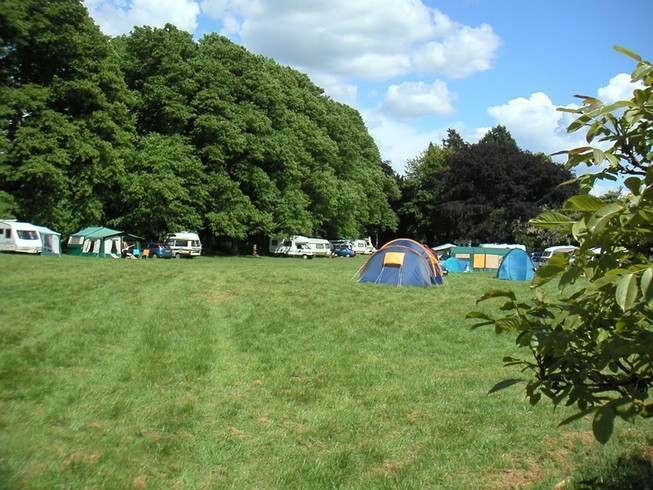 The Estate offers guests traditional camping and cosy holiday accommodation. An on-site shop offers local produce and camping essentials whilst the independent cafe-bar provides freshly cooked meals. Family-owned and run, Wing Hall is a special place to spend some time with friends and family 'away from it all'. Offering 'old-style' camping, wonderful scenery, easy access and an on-site shop and cafe-bar, Wing Hall makes a perfect family destination. Caravan and Camping site - traditional camping, along with traditional shepherd's huts for a stay with a difference! 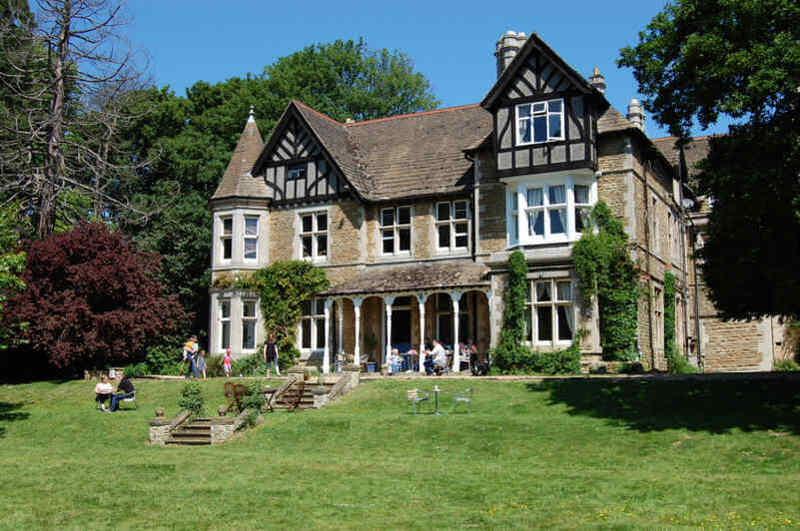 Ideally situated close to the beautiful expanse of Rutland Water, Wing Hall offers a base from which a range of activities and interests can be pursued as well as a good point for sight-seeing. Please see our 'Local Activities & Sites of Interest' page. We look forward to welcoming you to Wing Hall in the near future!